Ask about the Glow Show! Check out BEE BEE's latest news! Singing Telegrams, Juggling, Hula Hoop, Creative Entertainment, Impromptu Dance Parties, Balloon Twisting, and more. Want to hire a premier entertainer for your birthday party? Want to hire a singing telegram? 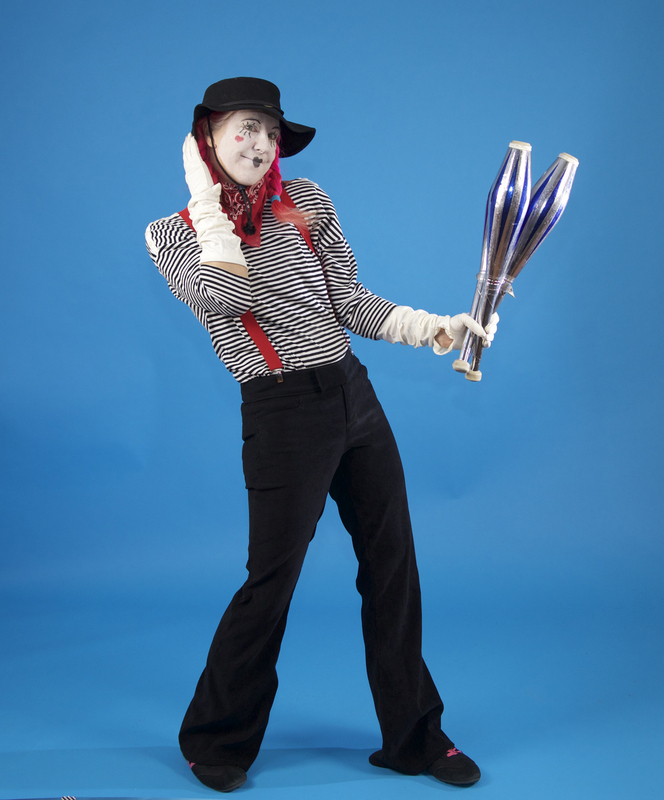 Need a Mime? Need a stage performer? Hire BEE BEE Clown or Katy BEE! 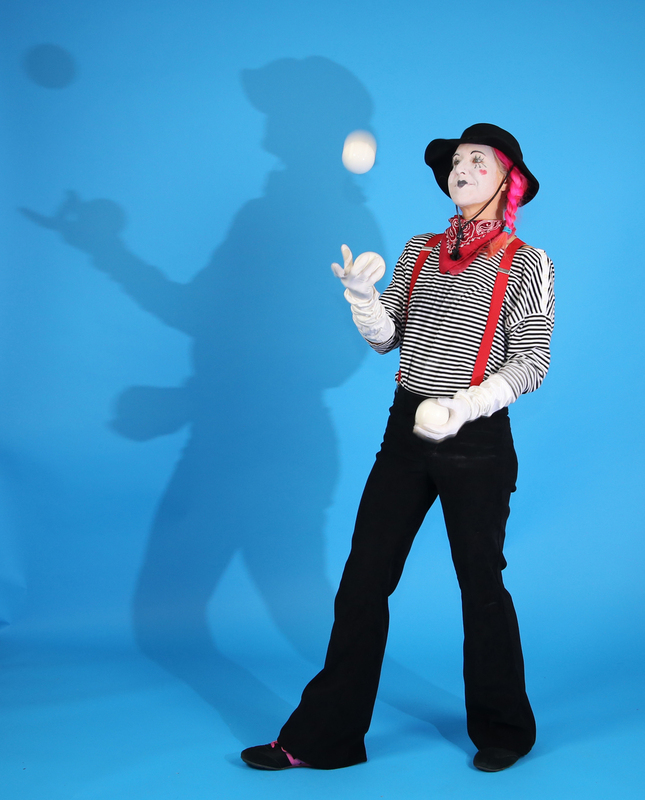 Katy BEE is a five-star, award-winning performer who offers fun and entertaining characters and activities for kids and families that will have your guests and event attendees remarking, "Where did you find your entertainer? She is AMAZING!" Activities include: Balloon twisting, face painting, glitter tattoos, DJ service, interactive musical activities, dancing, juggling and hula hoop show, and more! 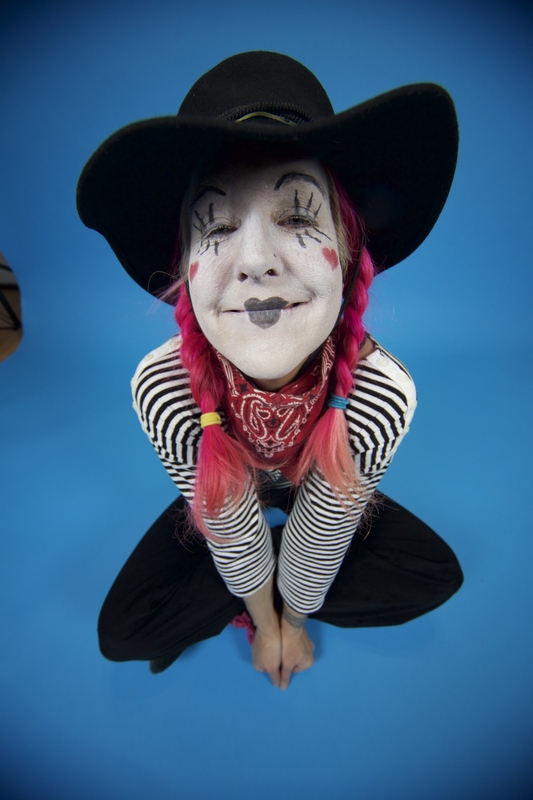 Her character inventions, like the renowned BEE BEE Clown, Clumsy Ninja, Katy BEE the Elf, and The Winter Princess, to name a few, are available for events, festivals, and parties in the Maryland, Virginia, and Washington D.C. metro area. Se habla Español! She offers all-in-one packages with reasonable pricing and many options. Please contact for pricing information. Scroll down for more characters, looks and options for your entertainment. Choose the best character for your party. "The Whole Shebang" Package is all-inclusive! So don't hesitate, call, email or text now to book the best clown in town. The clumsy ninja is a blast for boys and girls! BEE BEE Clown super active! BEE BEE Clown is so energetic that your kids will be entertained, exercised, and feel healthier after the experience! Find out about Katy BEE, her background, activities, and reviews. 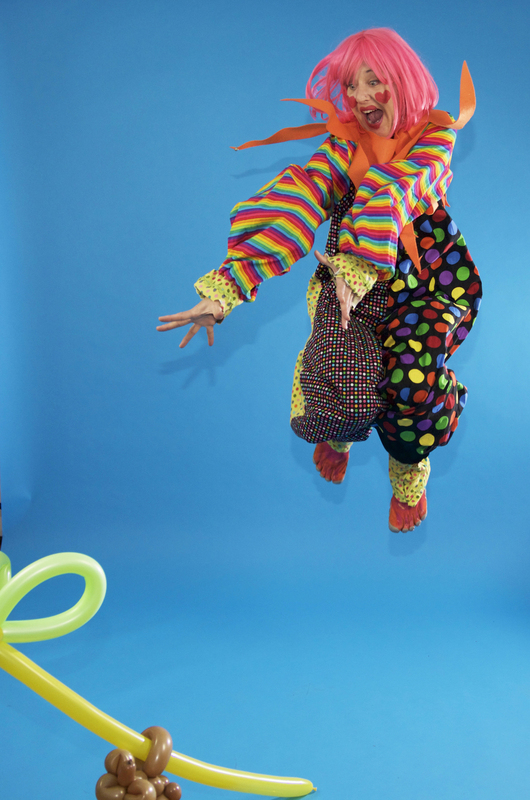 Ready to hire Katy BEE or BEE BEE Clown for your event? Types of Events: Birthday parties, festivals, cultural celebrations, summer camps, preschools, day cares, school activities, singing telegrams, dance parties, group events, bat mitzvahs, bar mitzvahs, weddings, singing telegram, grand openings, reopenings, marketing events, day cares, schools, pre-schools, contests, car shows, food festivals, comedy festivals, showcases, mobile events, corporate events, small business events, stage shows, volunteer events, charity events, dog shows, circuses, demos, educational events, school assemblies, social media events, tech events, conferences, public speaking, and more! TYPES OF CHARACTERS: Clown, Princess, Mime, Superhero, Pirate Lady, Cowgirl, Rock n Roll Girl, Circus Ring Leader, Emcee, Sock Monkey, Mascot, Hippy, Wildcat, Clumsy Ninja, and more. All characters are original designs except for sock monkey and when hired as a mascot.